Today we bring you a mod that will improve the desire to explore your Minecraft worlds by far. 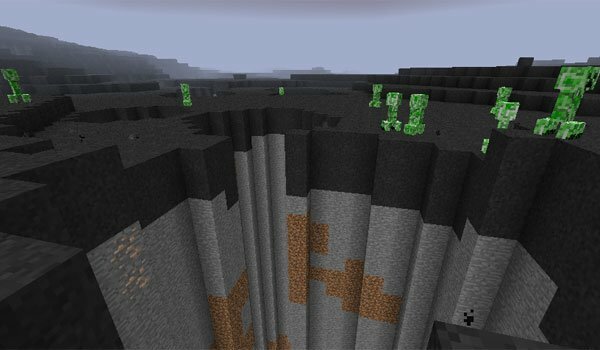 Biomes O’ Plenty 1.7.10 and 1.7.2 adds up to a staggering 60 new biomes to Minecraft, so exploration lovers will have a good season assured entertainment. Among them we find volcanic areas, tropical savannah biome, Arctic and alpine pastures, deserts with little oases, bamboo forests, in summary, a lot of new biomes to discover. 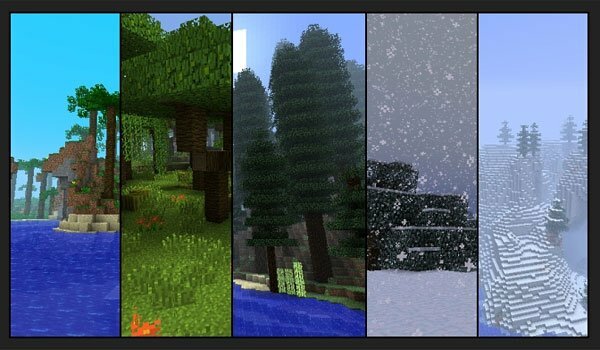 How to install Biomes O’ Plenty Mod for Minecraft 1.7.10 and 1.7.2? Enjoy 60 new biomes to Minecraft! Is there a Biomes O’ Plenty version that works with the recommended Forge version 10.12.2.1121?